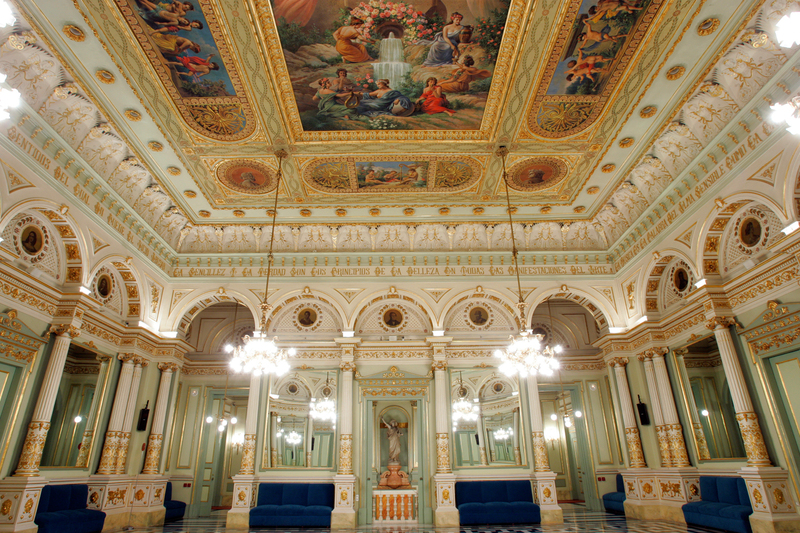 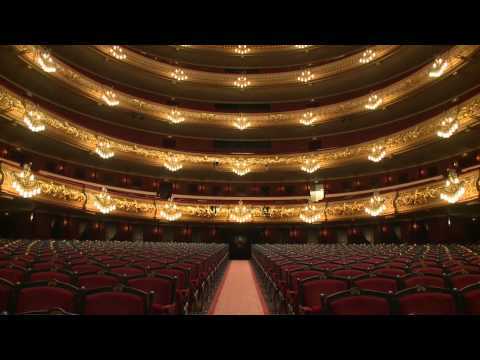 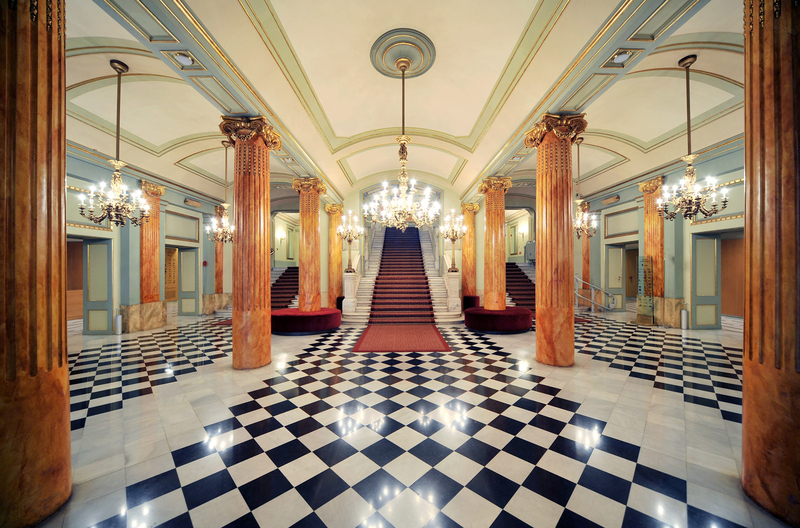 Barcelona's opera house, the Gran Teatre del Liceu, was founded on La Rambla in 1847 and is an iconic Barcelona landmark. 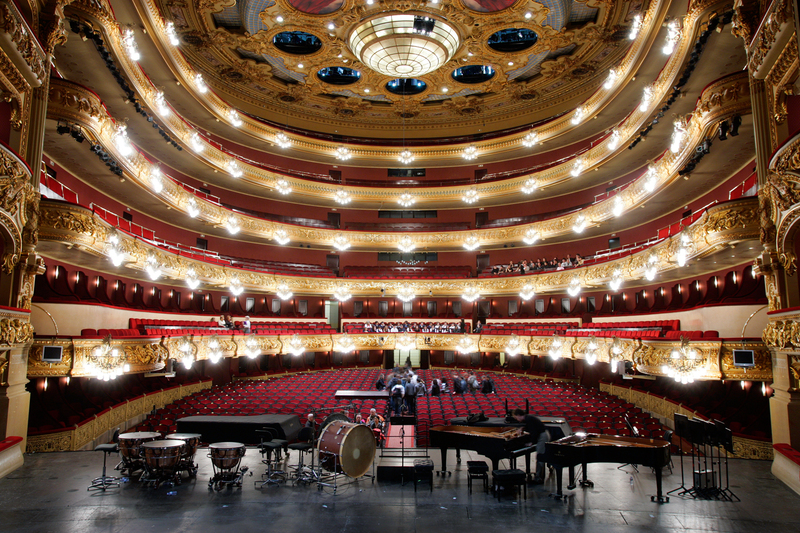 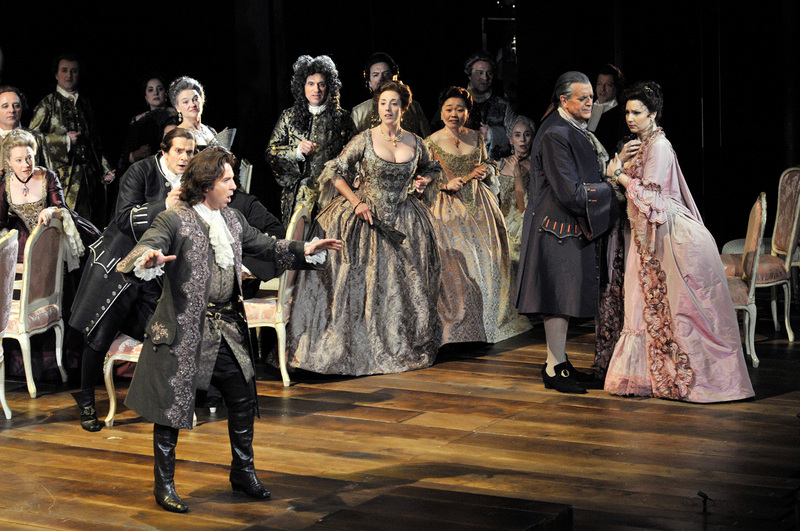 It is one of the world’s most spectacular classical opera houses and over the years has continued to fulfil its role as a centre for culture and the arts staging a world-class programme of operas, concerts and dance with its own orchestra and choir. 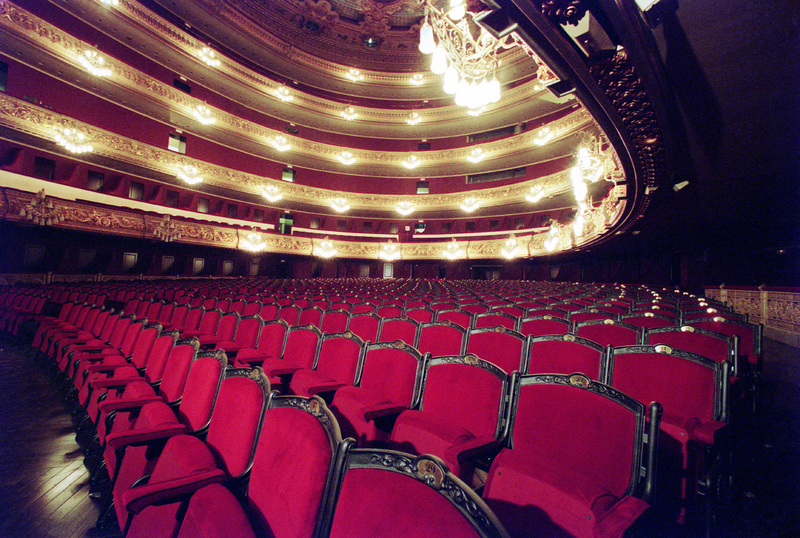 You’ll be able to attend a quality opera as part of its varied programme with internationally renowned singers, or visit its most representative areas: the Auditorium, the elegant Hall of Mirrors or the exclusive Cercle del Liceu, an English-style members’ club housed in the same building which is home to an important collection of Catalan art nouveau, or modernista, works of art, including paintings by Ramon Casas and other painters of the time.